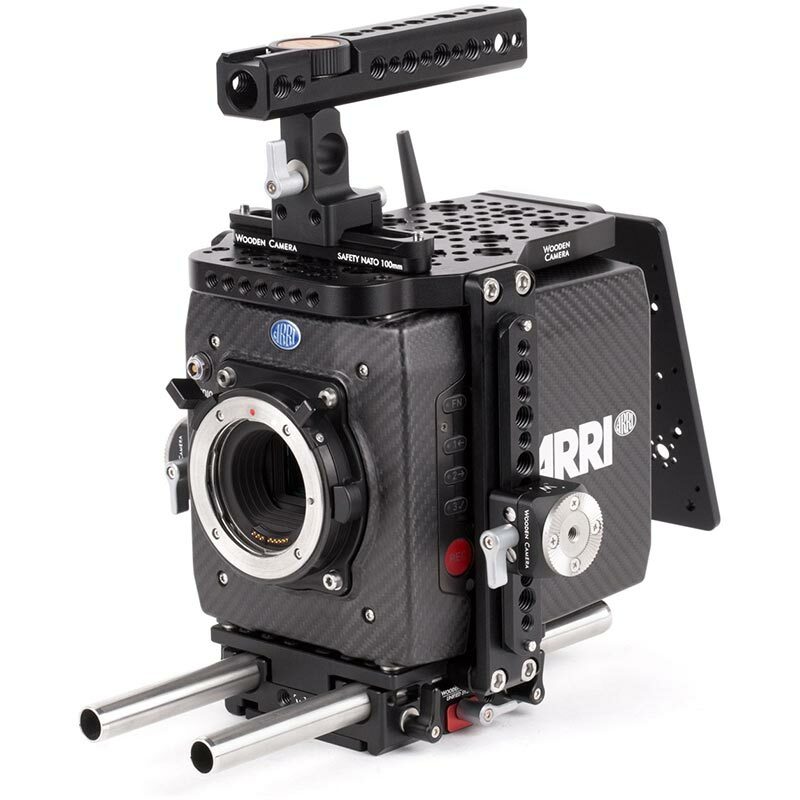 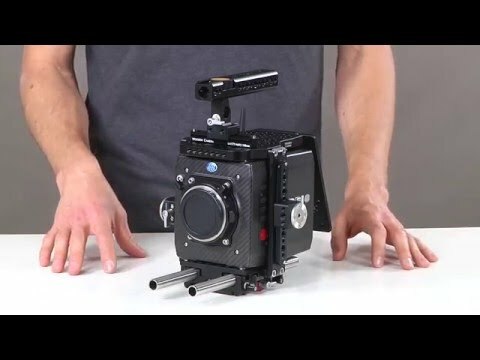 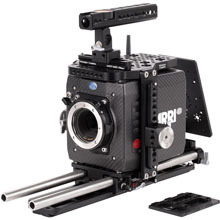 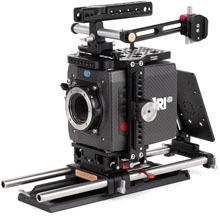 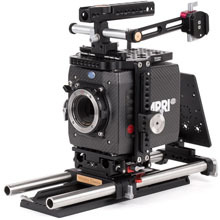 The ARRI Alexa Mini Unified Accessory Kit (Base) is a professional camera support package designed for the ARRI Alexa Mini camera. 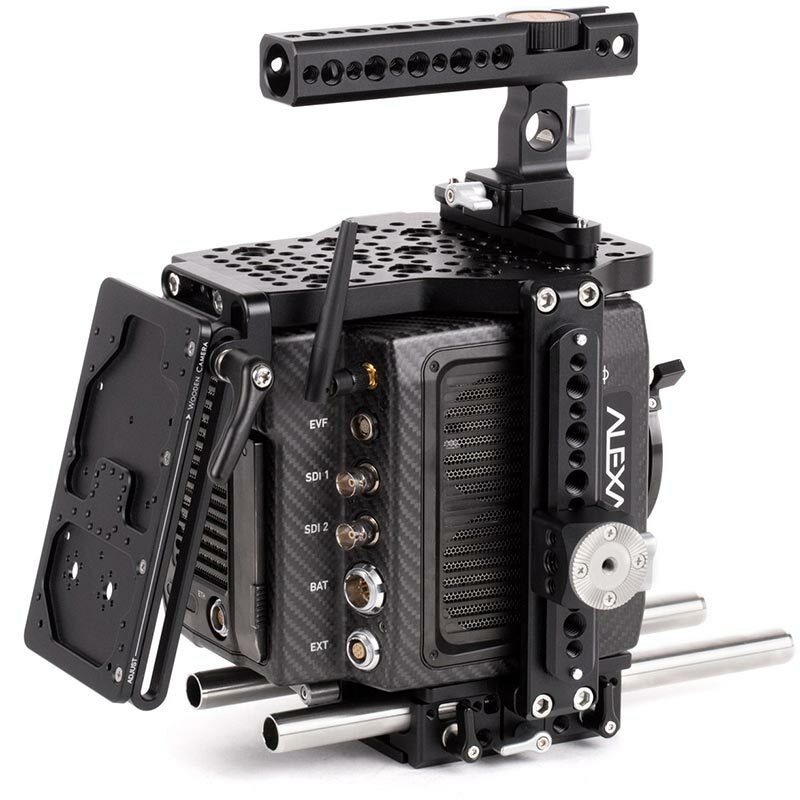 The Alexa Mini accessory package includes: Unified Cage (Alexa Mini + LW) a form fitting cage with quick release NATO rosettes and threaded holes for accessory attachment, a quick release camera baseplate for holding the two 15mm Rod (9") at the correct lens height, NATO Handle Kit (Plus, 100mm), a quick release handle that attaches to the top plate, has a rotating top grip, multiple mounting points for accessories, integrated shoe mount, and a 15mm/19mm rod opening, and Battery Slide, an adjustable mounting system for V-Mount and Gold Mount plates. 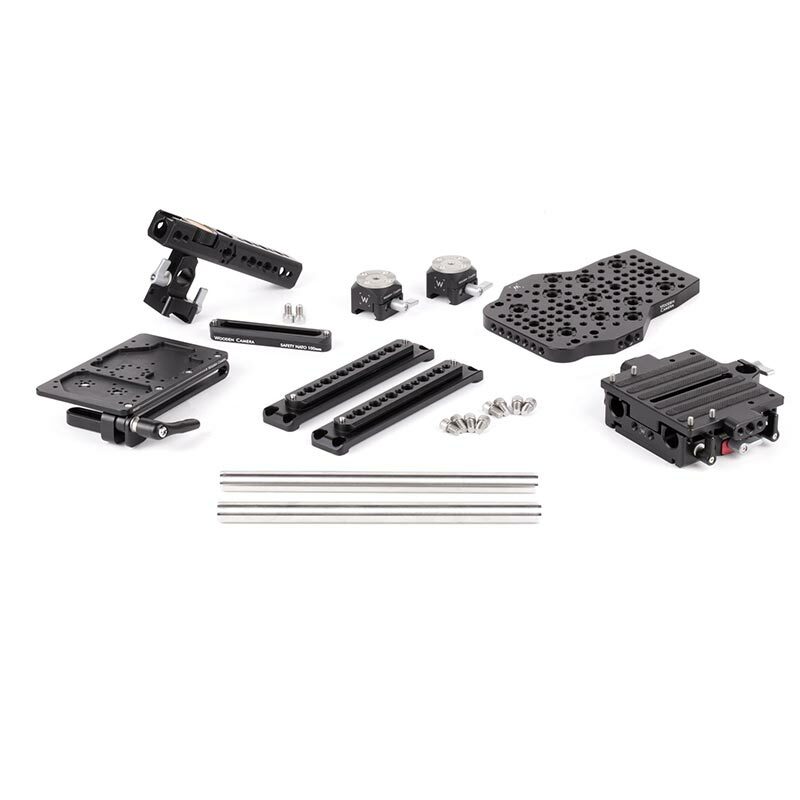 Dimensions: 254 x 152.4 x 101.6 mm / 10 x 6 x 4"